Hair loss is a problem that plagues people of all genders for any number of reasons, most frequently health issues and aging. 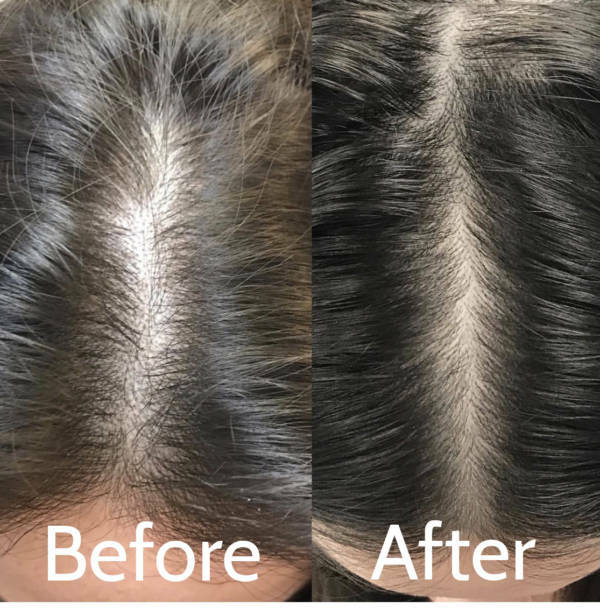 PRP for hair loss is an increasingly popular technique that many Epitome Medical Spa clients swear by for restoring missing hair. What is PRP for Hair Loss and How Does it Work? PRP is an acronym for platelet rich plasma. In this procedure, aesthetic medical professionals draw blood – usually from the client’s arm – and then run it through a centrifuge. The process turns the blood into an enriched form of plasma with additional platelets. These platelets contain a number of hormones which may tend to encourage the regeneration of hair follicles. When injected into bald or thinning areas on the scalp, many of our clients report hair that bald areas become smaller and less prominent. Is PRP for Hair Loss for You? Since it uses the client’s own blood, PRP is an extremely safe treatment as well as being one that many people swear by for hair restoration. However, it’s not for everyone. There are a number of past disorders that may make this treatment inadvisable for some clients. It’s extremely important that clients provide us with an accurate medical history. Curious about PRP for Hair Loss? If you’re wondering if platelet rich plasma might be able to restore your lost or thinning hair, the best thing to do if you live in the San Fernando Valley area is to contact our team today to schedule a consultation. To get started, call us at 818-963-8693 or reach out to us through our contact page.